The 2018 Audi S3 from Audi Morton Grove in Illinois - serving Glenview, Highland Park, Lincoln Park, Deerfield, and Glencoe - is a performance sedan with unmatched style and charm. The sporty exterior has a platinum gray SingeFrame grille with aluminum-optic double blade bars for a sharp look. 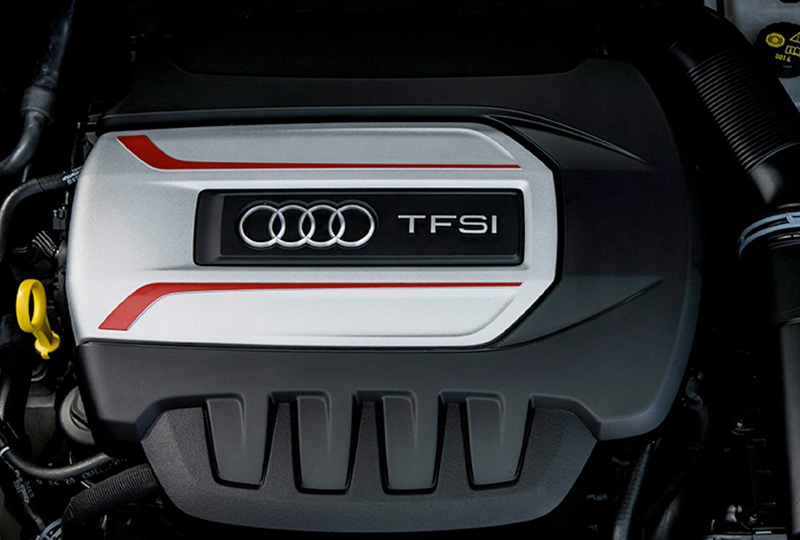 The 2.0L turbocharged TSFI engine matches the bold design with 292 horsepower and exciting driving potential. The cabin is refined with sports-performance details, like the three-spoke sports steering wheel with shift paddles and available S Sports seats. 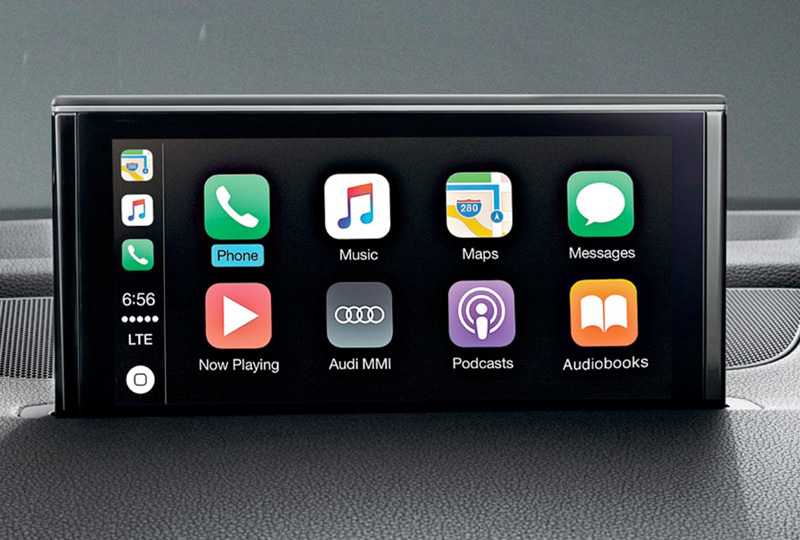 Endless technology is at your fingertips, such as the Audi smartphone interface, the available virtual cockpit, the Audi Connect infotainment system with available MMI Touch, and much more. Each system is designed to keep your fully submerged in your environment for experience driving that leaves a lasting impression of luxury. You've picked the best time to buy a 2018 Audi S3! Call us today at Audi Morton Grove to schedule a test drive, or visit our showroom located at 7000 Golf Road, Morton Grove, IL 60053. We can't wait to see you ride home in the 2018 Audi S3 you've always wanted! If the motor of the 2018 Audi S3 doesn't move you, the sporty design will. The full LED headlights attract the eye, while the S model-specific quad exhaust outlets punctuate its prowess. A compact body with 292 horsepower makes for a potent combination. 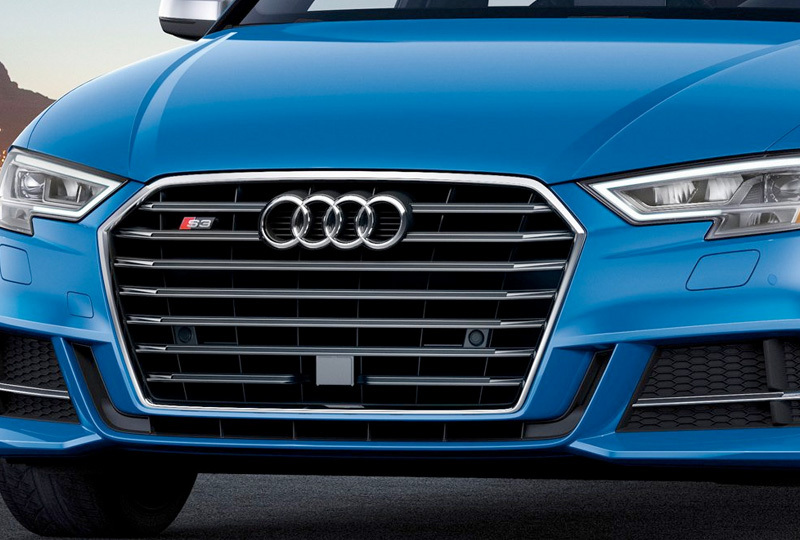 The Audi S3 features a 2.0-liter turbocharged TFSI® four-cylinder engine that produces 280 lb-ft of torque, sprinting from 0-60 mph in only 4.6 seconds and proving sport-inspired performance is at the heart of the S model lineup. This standard feature enables Apple CarPlayTM and GoogleTMAndroid AutoTM interface, allowing you access to your compatible smartphone's features. Services such as navigation, telephone, music and select third-party apps can be incorporated and controlled through the MMI® touch, voice control system or steering wheel controls. 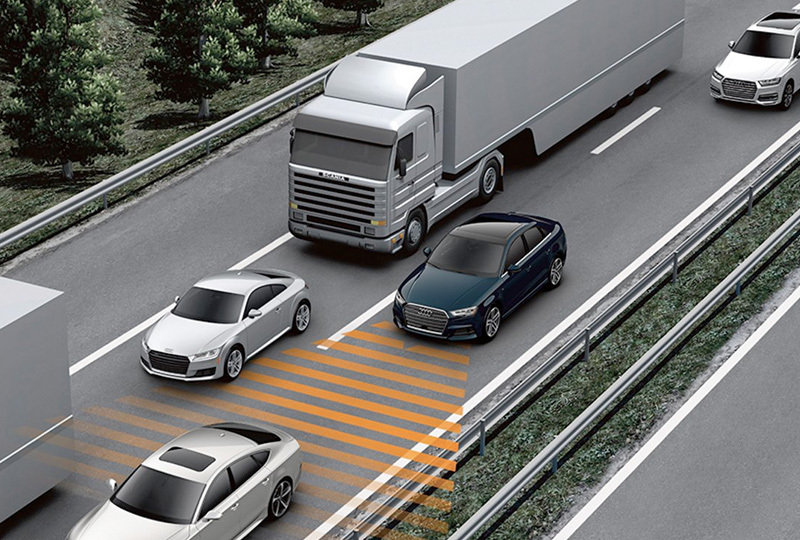 Standard on Prestige models, the S3 offers Audi adaptive cruise control with stop & go which automatically maintains a set distance from the vehicle in front, and brakes and accelerates to help maintain that distance. The stop & go function allows for automatic braking to a standstill and will resume with the flow of traffic. Driver assistance features are not substitutes for attentive driving. See Owner's Manual for further details and important limitations.Always pay careful attention to the road, and do not drive while distracted. Not all features available on all operating systems. Standard text and data usage rates apply. These features require compatible device, operating system and mobile apps. See mobile device and app providers for terms and privacy. "Android, Android Auto, Google Play," and other marks are trademarks of Google Inc. "Apple CarPlay" is a trademark of Apple Inc.Starting MSRP of $43,650 for a Premium Plus 2018 S3 Sedan with automatic transmission. Model shown is a Premium Plus 2018 S3 Sedan 2.0T with automatic transmission shown in Navarra Blue metallic with available S Sport package and 19" wheels for an MSRP of $46,125. Prices exclude $975 destination, taxes, title, other options and dealer charges. Dealer sets actual price.Always obey all local speed and traffic laws.